A Geriatric Care Manager is a professional advocate who specializes in assisting elders and their families with long-term care issues. The advice and assistance a Geriatric Care Manager provides can mean the difference between accessing the right services – and not. The job of a GCM is to create a care plan that takes into account healthcare, environmental issues, quality-of-life, and financial status. We can help you with one aspect of your homecare needs or take responsibility for setting up every facet of your loved one’s care – be it at home, in an acute care facility, or in a long-term care setting. 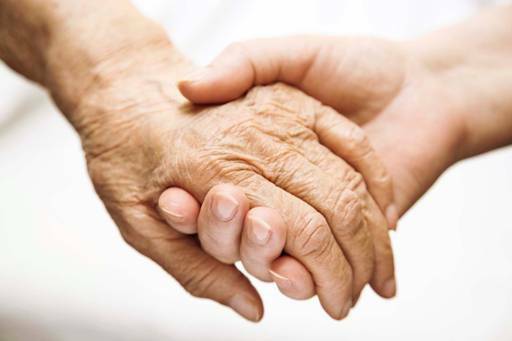 The Geriatric Care Manager acts as a counsel and advocate – identifying problems and offering solutions, from assessment of an aging parent’s needs to addressing the life changes of a family affected by Alzheimer’s Disease, Parkinson’s, or other chronic illnesses. Based on expertise that comes only with years of experience, we will guide you through the complex maze of long-term care services and providers. We offer private consultation and follow-up on a fee-for-service basis. Clients who have current long-term care insurance policies are often covered for this expense. (Check with your long-term care insurance provider to confirm coverage.) Through our strong community connections, we can expedite appropriate delivery of care and often reduce or eliminate unnecessary expenses. What Can a Geriatric Care Manager Do for You?